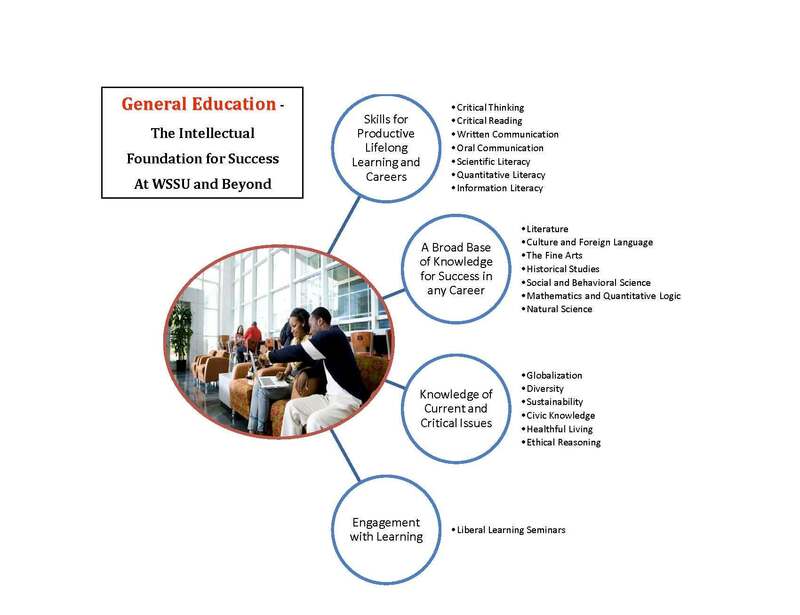 Why study Chinese at WSSU? The minor in Chinese was approved in 2016 to provide students the opportunity to learn Chinese and to understand the exponential contributions of the Sino world. With China’s position as a world power, and growing influence on the global stage, Chinese language is also becoming more commonly used throughout the world. Over one billion people speak Chinese (including dialects) in the world. China’s culture is over 5000 years old making it one of the world’s oldest and richest continuous cultures. China is among the largest trading partners of the United States. Chinese is one of the five official languages used by the United Nations. Complement your undergraduate major by completing the minor in Chinese. The minor in Chinese consists of a minimum of eighteen (18) semester hours. To satisfy the minor requirement in Chinese, all required courses must be taken and completed with a grade of C- or better.